Tall, dark, and handsome. 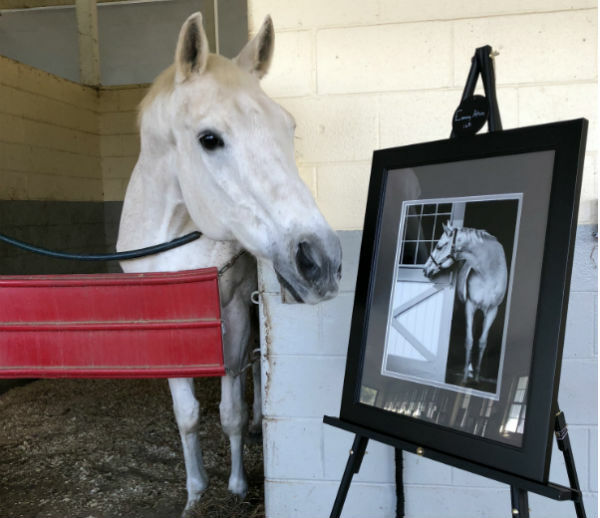 Enter Jacob’s Arch, a 2001 son of Arch, who caught the eye and captured the heart of Justine Watson. A multiple graded stakes winner on the track, Evening Attire racked up earnings of more than $2.9 million in his 69 career starts. Mountain Yodler raced 23 times in the claiming ranks in California, only reaching the winner’s circle once and earning three other placings. A multiple group 1 winner. Two-length winner of Argentina’s famed Gran Premio Carlos Pellegrini (G1). Brazil’s Horse of the Year and champion 3-year-old colt. 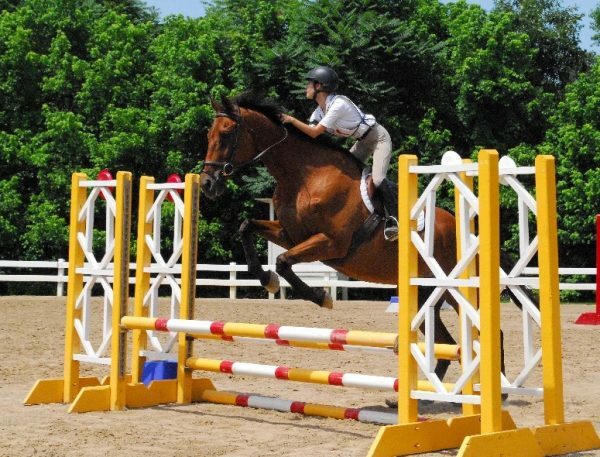 Show jumper and dressage mount. 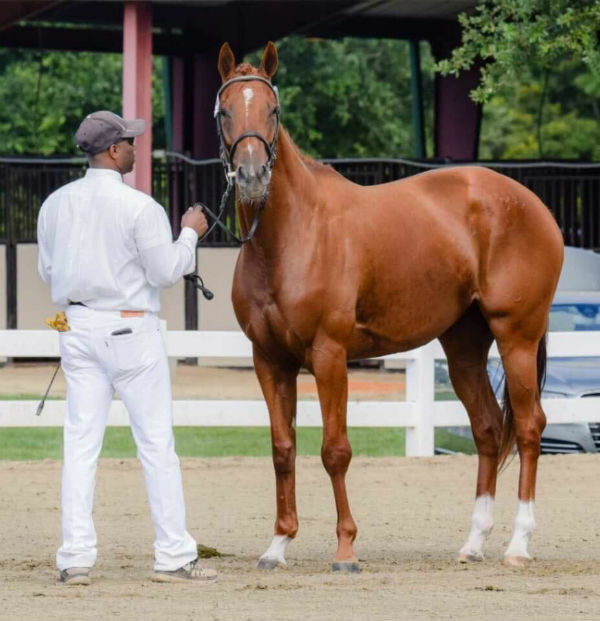 A $3,500 purchase as a yearling at the 2008 Fasig-Tipton Midlantic Fall yearling sale, Ponzi Scheme more than made up for his modest purchase price in his eighth-season, 61-start career. But that’s not the end of his story. 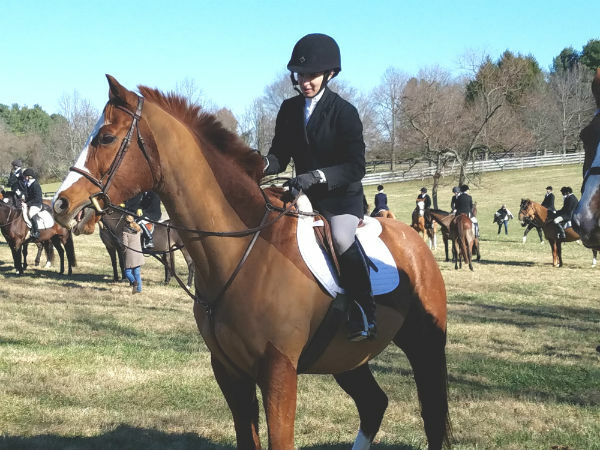 Ponzi Scheme was retired from racing at TAA-accredited MidAtlantic Horse Rescue, and that’s where he met Megan Klein. 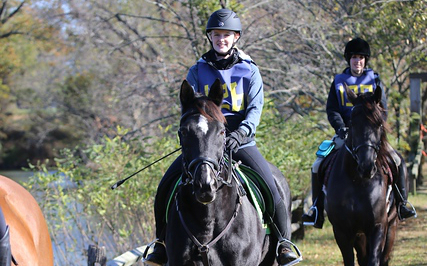 TAA-accredited Brook Hill Retirement Center for Horses specializes in working with older Thoroughbreds with lameness issues. 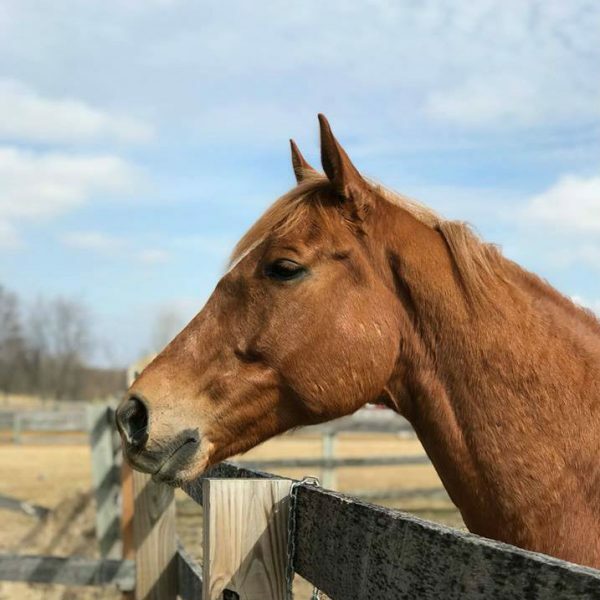 Horses, like Big Deuce, get another chance of finding a new career and forever home in their later years. 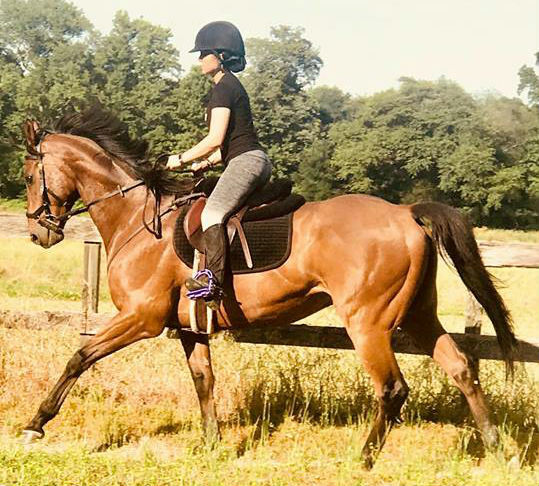 With her 14-year-old off-track Thoroughbred Devin retired from jumping, Anne Stone was looking for a friend for the gelding. Then she spotted Mr Rosenthal online. 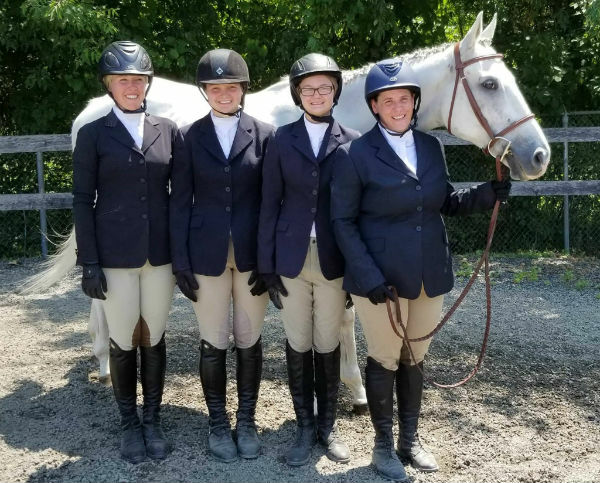 The idea started with a simple email from the Retired Racehorse Project about team competitions being offered at the 2018 Thoroughbred Makeover. 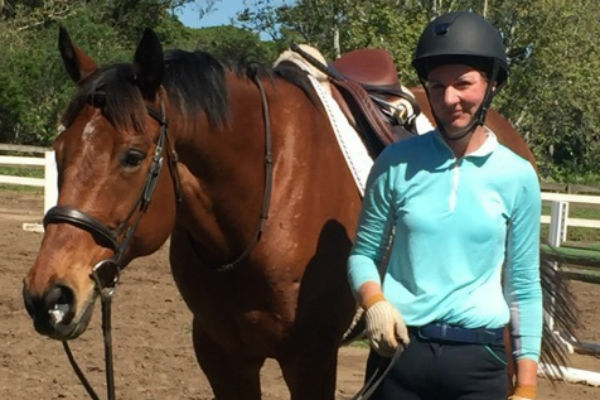 But the seed was planted in Kelly Lasher’s mind and there was no slowing down.